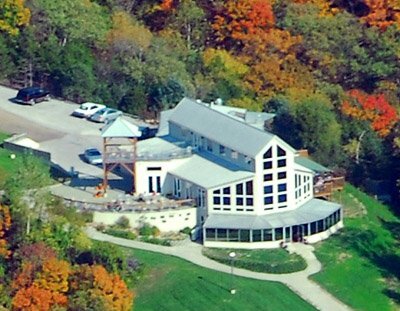 Open seasonally- always call ahead to check availability and scheduling. 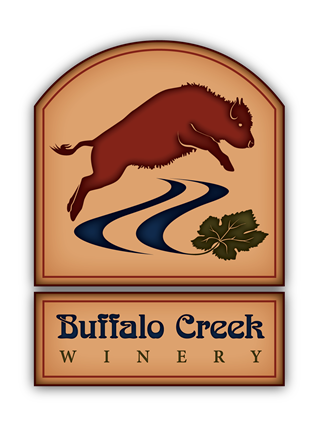 Buffalo Creek is a family owned and operated winery dedicated to producing quality wines from the highest quality fruit. 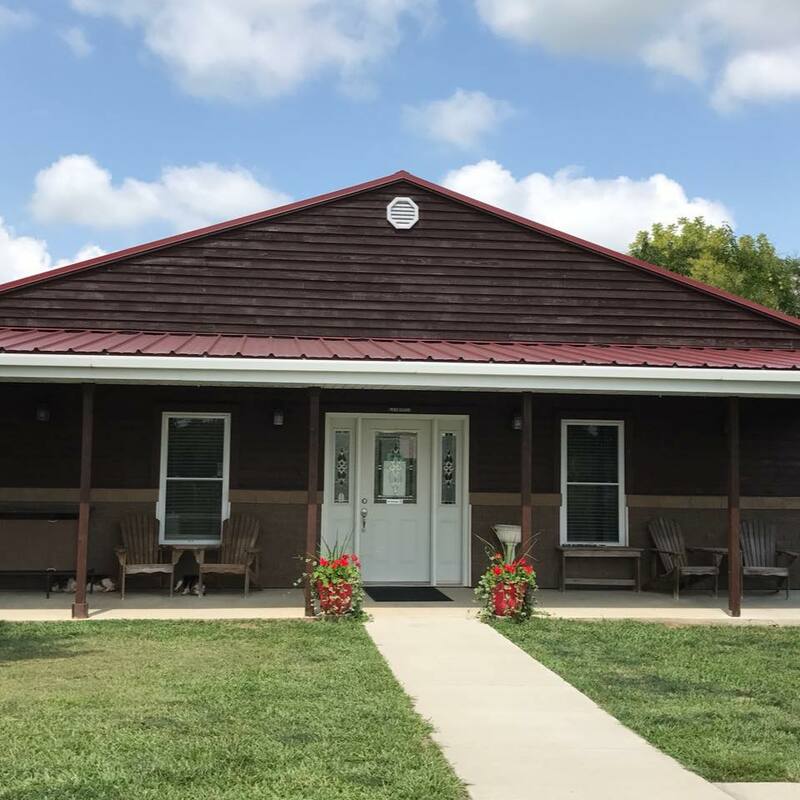 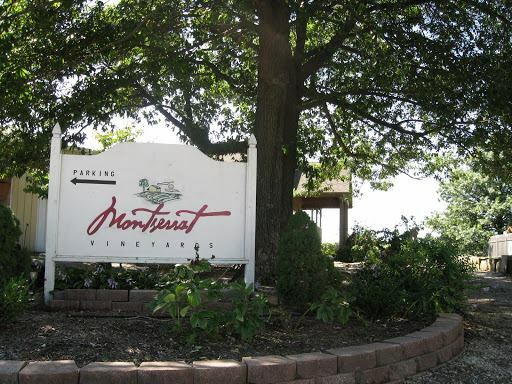 Stop by the winery in beautiful downtown Cole Camp, sit in the gardens, or under the shelter, enjoy wines along with a snack tray, then take a stroll and discover the joys of a small town. 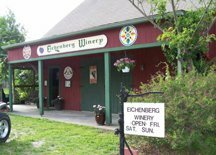 Several gift shops and antique shops dot the area within walking distance. 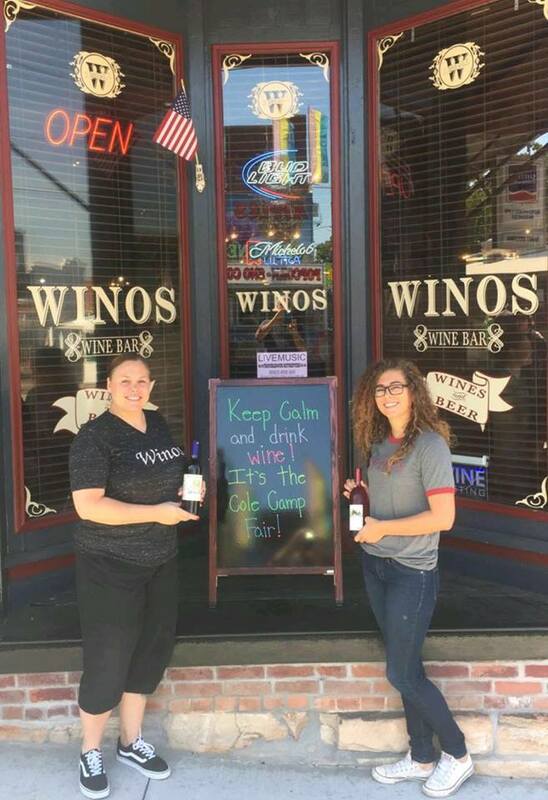 Winos is a wine bar in Cole Camp MO serving wine & beer in a fun comfortable atmosphere.